The induction ceremony will be held on Sunday, March 31, 2019 at 11am in the Chandelier Restaurant in Bayonne, NJ. Followed by a buffet brunch to enjoy with family and fellow chapter members to meet and network. Hope to see you there! Click here to register for event! Kappa Eta Chapter Earns its 6th Key Award! 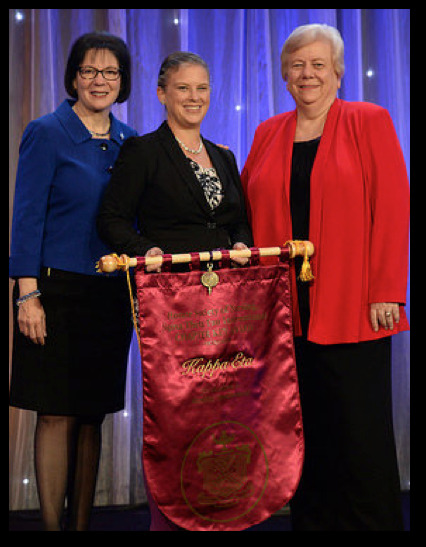 On Monday, October 30, 2017, Chapter President Christine (Chrissi) Dobson proudly received Kappa Eta’s 6th Chapter Key Award during the Awards Ceremony of the 44th Biennial Convention in Indianapolis, IN. The Key is awarded to Chapters who exhibit leadership, scholarship, and service. They work diligently during the Biennium to promote mentorship, membership engagement, Chapter operations, publicity and recruitment. 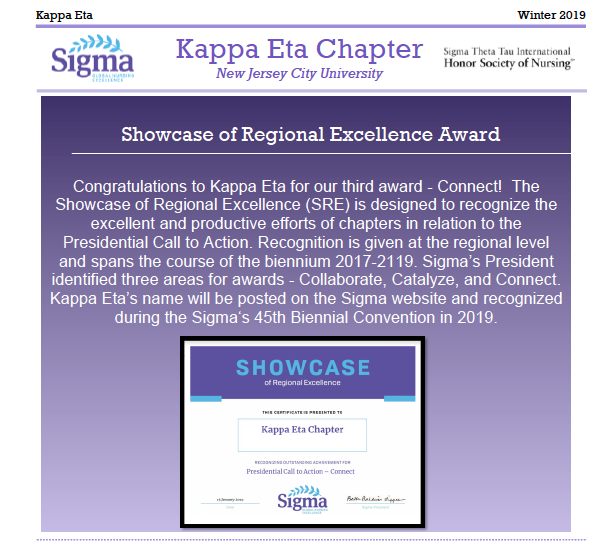 Congratulations to Kappa Eta on this outstanding achievement! 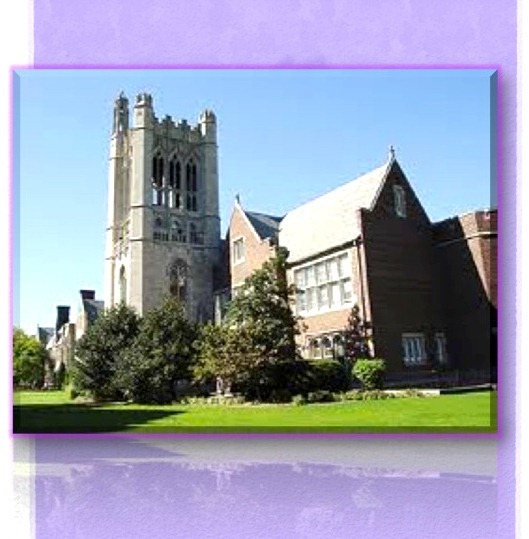 ​What pride... what joy... watching the outstanding video montage of the March 2018 Induction of new members into the Kappa Eta Chapter of Sigma Theta Tau International Honor Society of Nursing..... Seeing Dr. Patricia Joffee, Faculty Advisor, and Dr. Gloria Boseman, esteemed faculty member and Keynote Speaker..... seeing long time friends and colleagues in the photos, there to celebrate the new inductees as well as to celebrate the 30th anniversary of our Kappa Eta Chapter.... I couldn't be more proud. Dr. Boseman is one of the most dynamic professors and speakers that I know. She is so right, that "one size health care does not fit all"... that we are "lifelong learners"... and that the honor cords presented to the new members will let others know that they are "distinguished in this field". Indeed they are. Congratulations to the new members! Congratulations to the officers and Board of Kappa Eta! Congratulations to Kappa Eta on the 30th Anniversary!